Jewellery repair specialists with over 40 years experience selling a range of quality jewellery for all occasions. 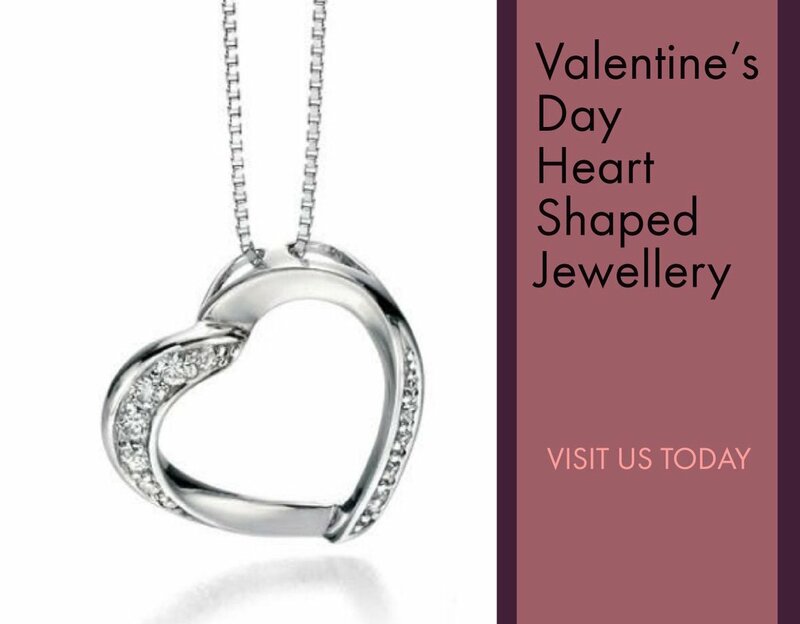 From diamond jewellery to men’s, women’s and baby jewellery, watches and straps to cufflinks, photo frames to christening gifts, Stewart’s Jewellers stock a range of gifts to suit all tastes and budgets. 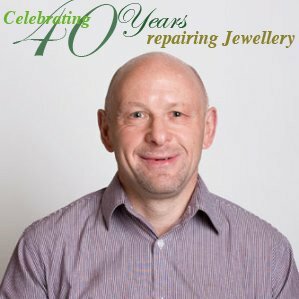 Stewart has been repairing jewellery for over 40 years. 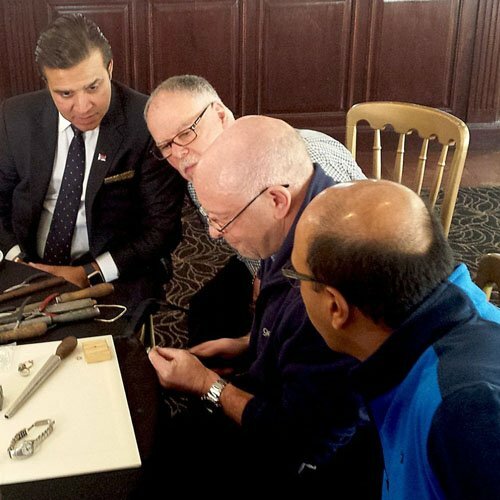 From resizing rings to polishing your fine jewellery and much more see how Stewart has helped many customers over the years. 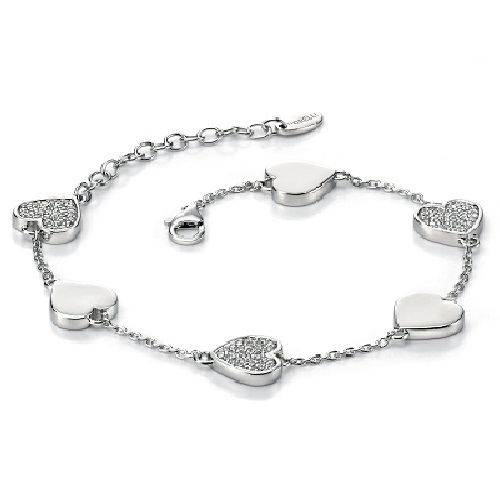 View our superb and stylish Fiorelli Silver jewellery collection here. 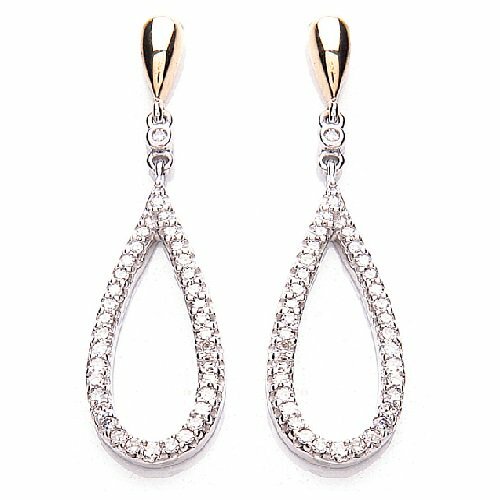 We have an exciting range of necklaces, rings, earrings bracelets and more. 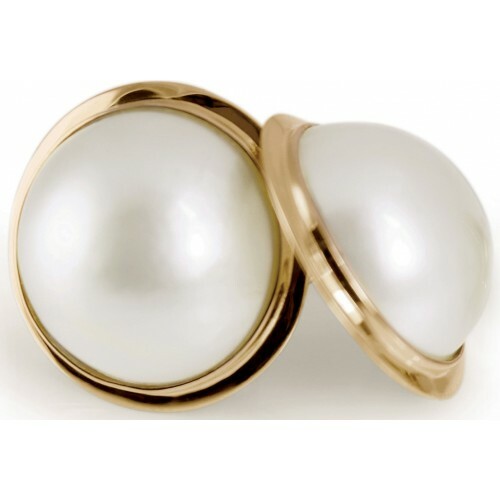 Earrings, necklaces, chains, rings and bracelets, we have an extensive range of pearl jewellery to view online and in store. 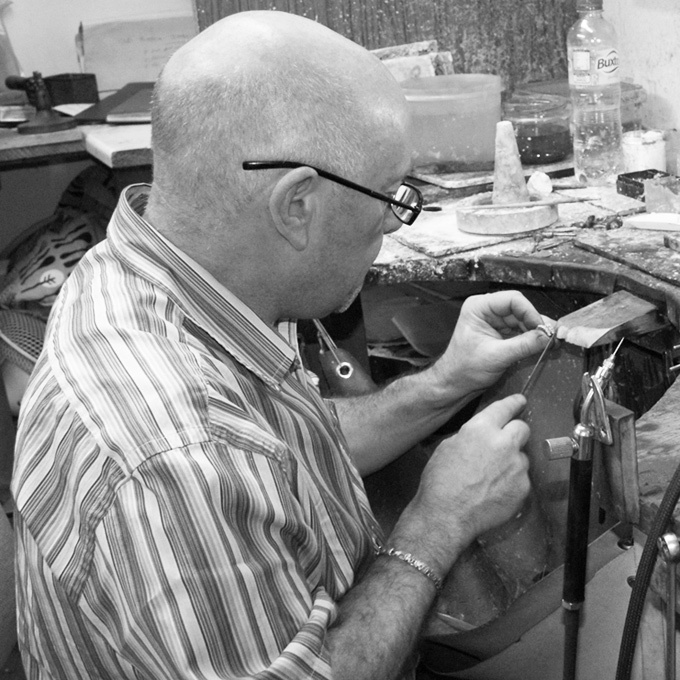 With over 40 years experience in the Jewellery industry, find out how we can repair your precious jewellery. 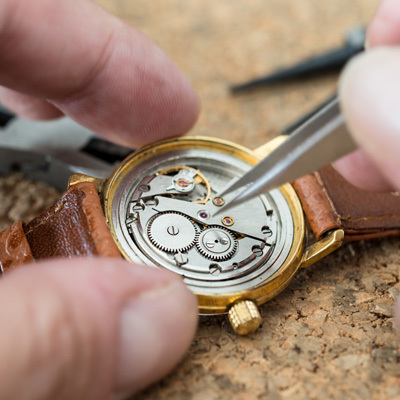 We replace watch batteries & straps, take out watches on links and repair your watches, we'll have your watch working in no time.